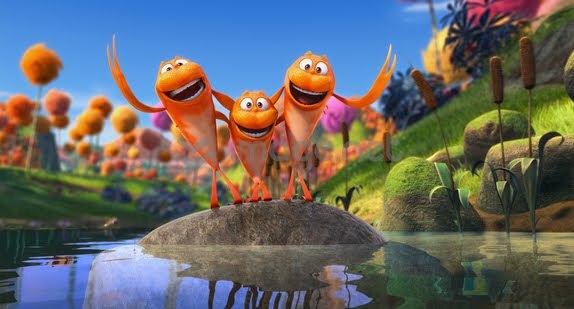 Reel Talk Online: A Vibrant Batch of Images from "Dr. Seuss' The Lorax"
A Vibrant Batch of Images from "Dr. Seuss' The Lorax"
A fresh batch of photos from Dr. Seuss' newest big screen adaptation The Lorax (voiced by Zac Efron, Taylor Swift, Danny DeVito, Ed Helms and Betty White) hit the web today, and they look as spectacular as you'd imagine they would. 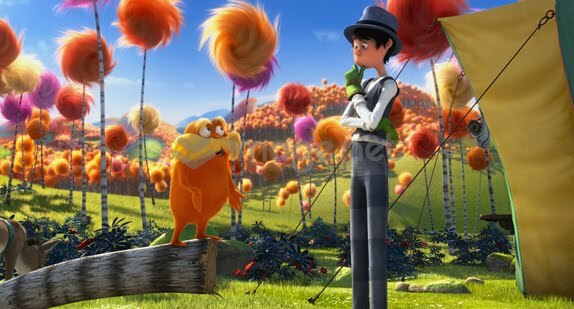 From the creators of Despicable Me and the imagination of Dr. Seuss comes the much anticipated feature Dr. Seuss’ The Lorax, a 3D-CG adaptation of the classic tale of a forest guardian who shares the enduring power of hope. 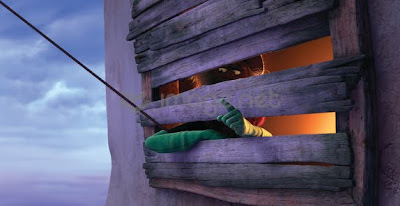 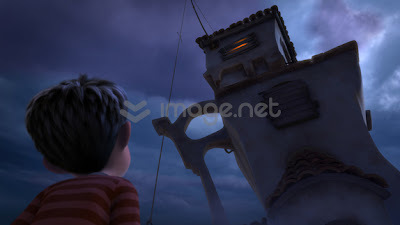 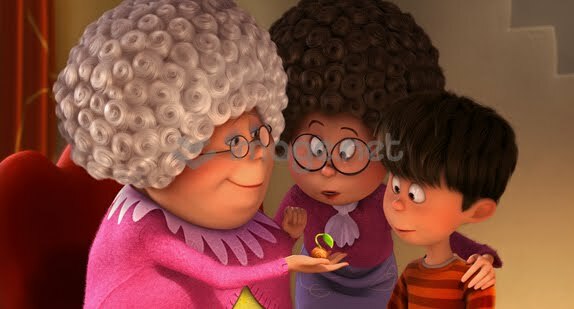 The animated adventure follows the journey of a 12-year-old as he searches for a real Truffula Tree, the one thing that will enable him to win the affection of the girl of his dreams. 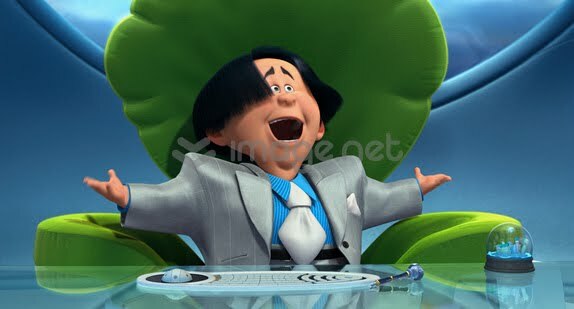 To get it he must find the story of the Lorax, the acerbic yet charming character who fights to protect his world. 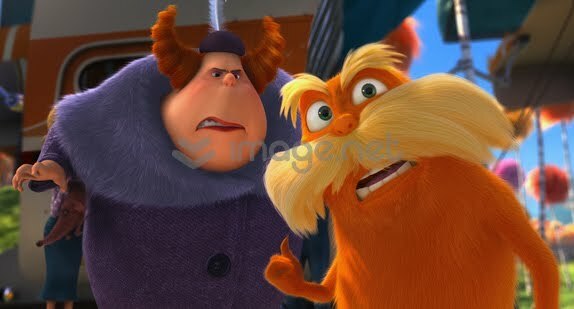 Dr. Seuss' The Lorax hits theaters nationwide on March 2. Wow, these are vibrant images! I'd even say the colours are juicy!